We have a variety of new foods that will please your birds’ palettes. Our Stackables are a smaller version of our popular Seed Cylinders. 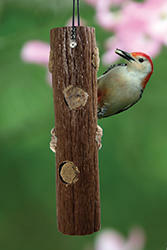 With several unique flavors to mix and match, Stackables allow you to offer more than one flavor at a time and cater to the preferences of the birds visiting your backyard feeding station. Visit us soon. 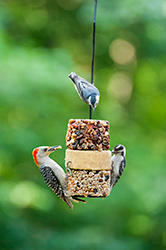 No one has a better selection of bird food than Wild Birds Unlimited. 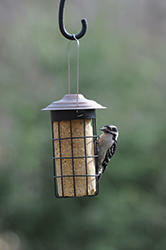 We’ll make sure you have the food and feeders you need to attract a variety of birds to your backyard.